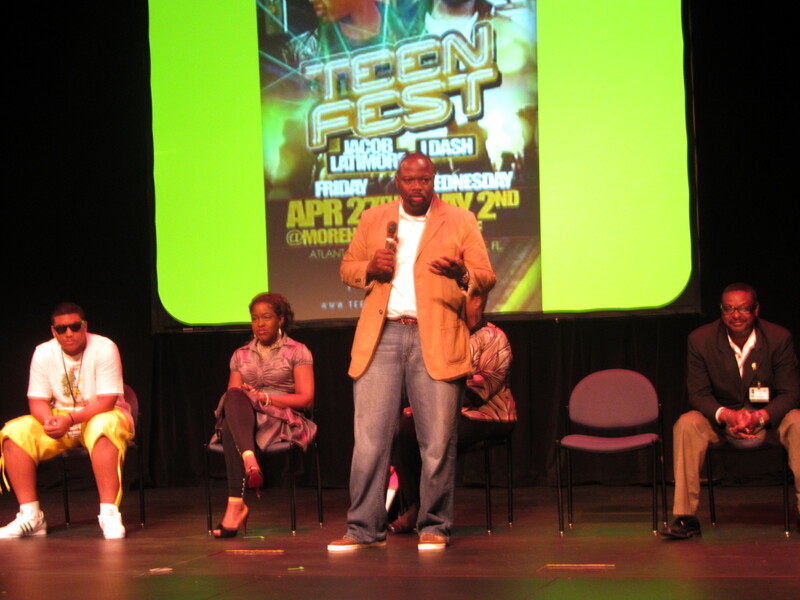 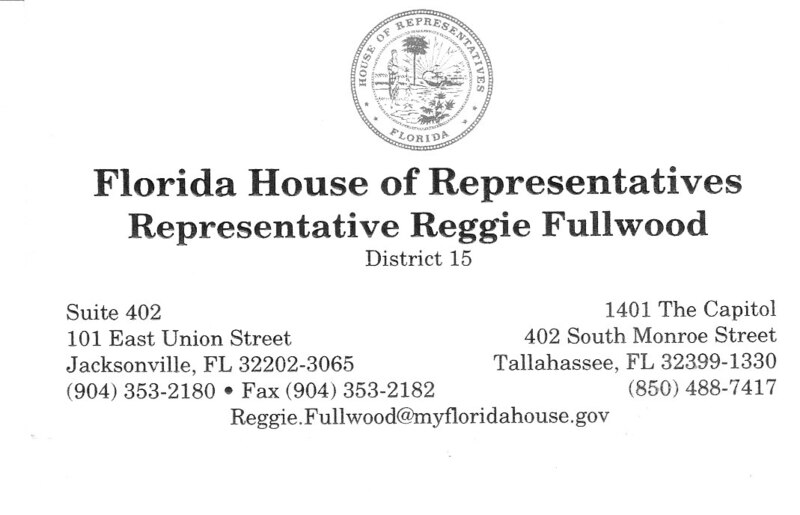 Thank you to State Representative Reggie Fullwood for offering his perspective, insights, and political experiences during two interviews: the first was February 2011 and final notes compiled in a July 2012 culminated in the following profile published July 12, 2012 in the Florida Courier. 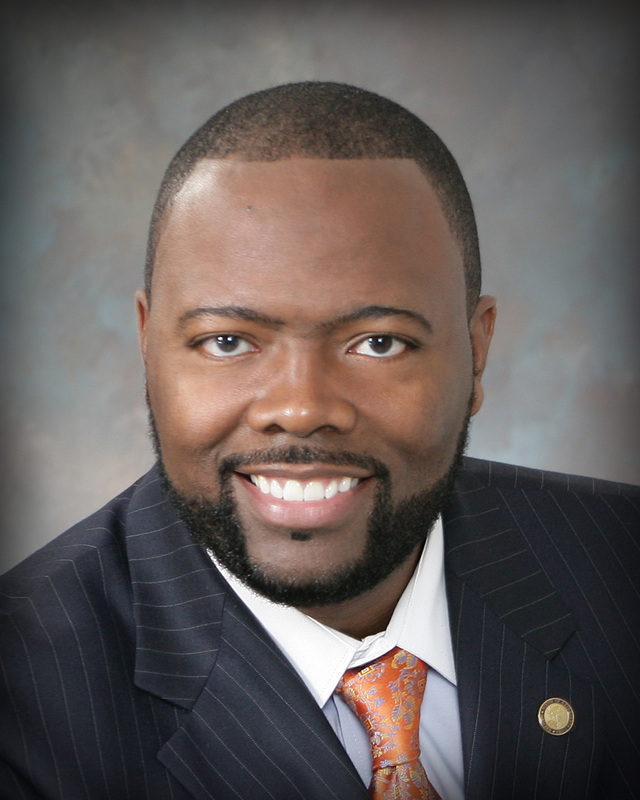 Rarely is there a lapse in media coverage when a political representative experiences a professional or ethical misstep. 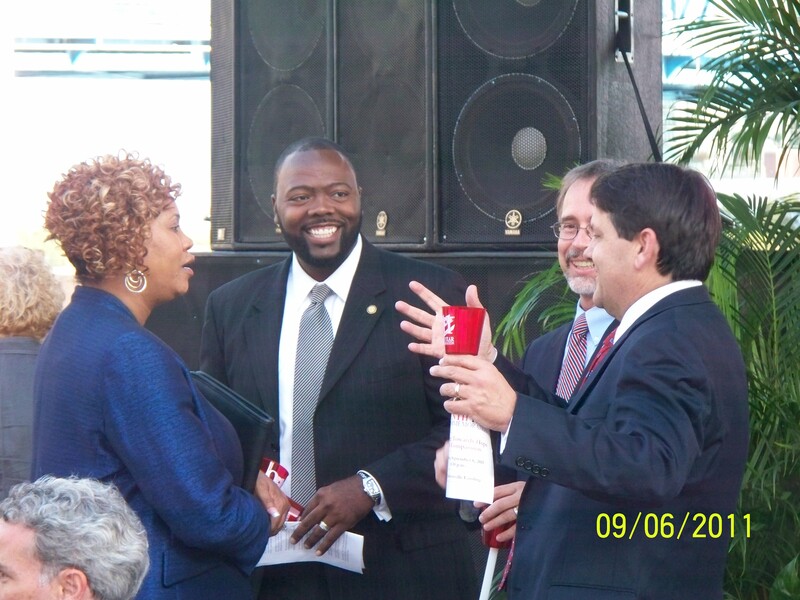 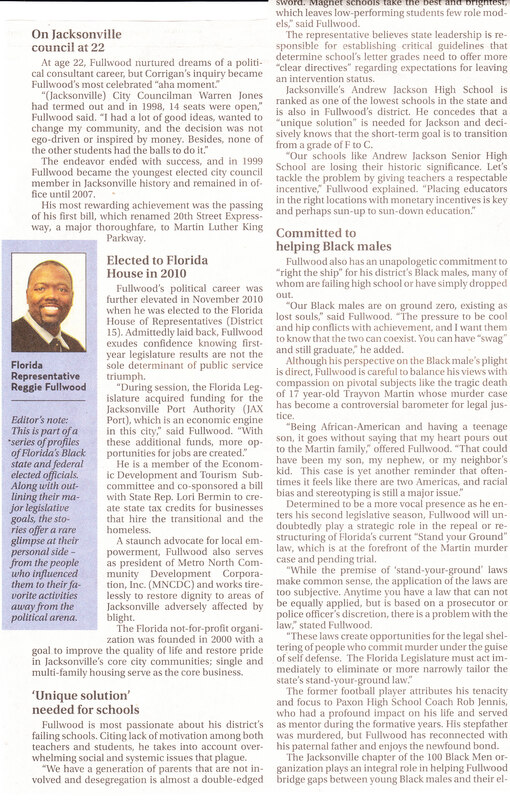 The Florida Courier invites readers an opportunity to enjoy an “aerial view” of Fullwood who offers constituents a chance to see the man behind the title. 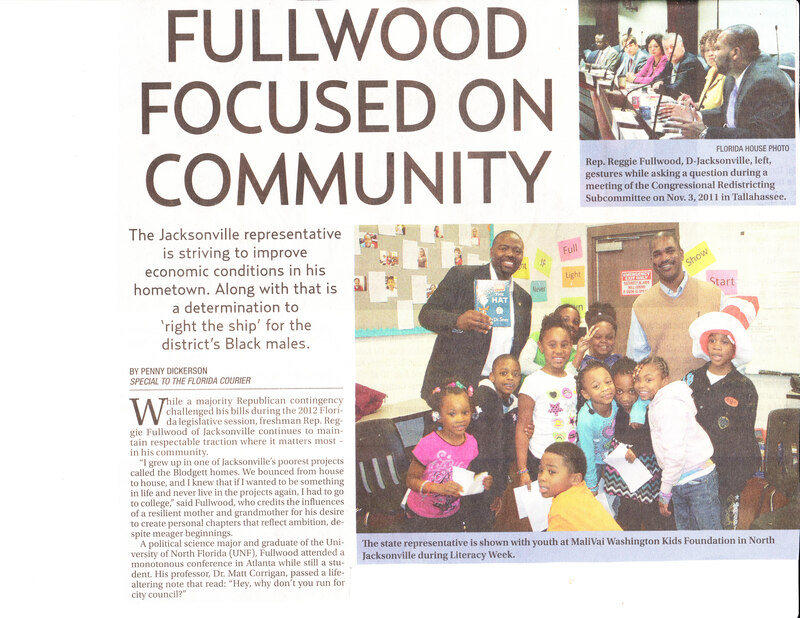 Special thanks to Fullwood’s Legislative Aide Jackie Boyd and Legislative Intern Earl Jones for their assistance.